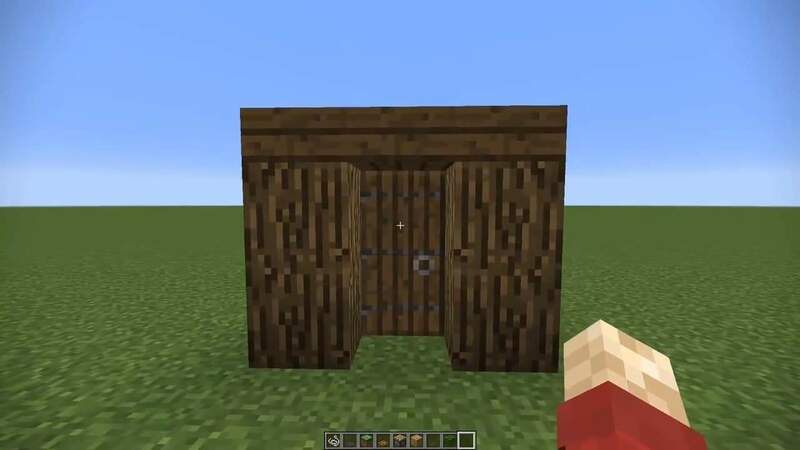 In this tutorial Grian will show you how to prevent mobs from getting into your house or any other structure/area. 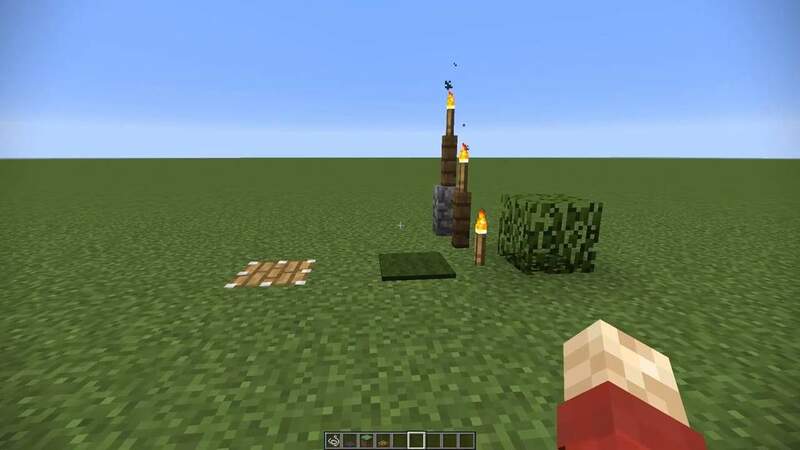 This includes mobs such as spiders, enderman, zombies and more! Below are a few of the tricks and the video overview is near the bottom of the article. Enjoy and if you have any more tips let us know in the comments below! Using some of his techniques here are some of the easy ways to protect yourself. 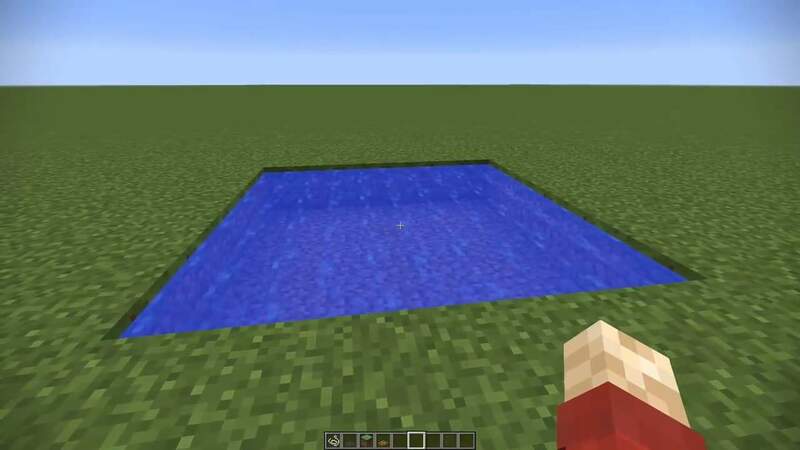 Water – The easiest way to protect yourself from Enderman is water! Surround your area your protecting with a mote! Lighting – Most mobs don’t spawn in the light. It’s easy to hide if you wish to not see your lighting element or you can leave it out unhidden and show it off! 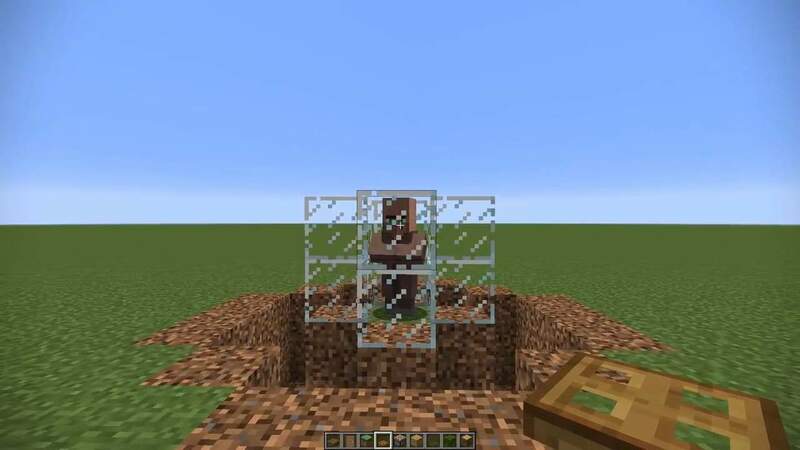 Cover up some glow stone with carpet or leaves to keep them out of sight. Or just leave the torches out in the open but spruce them up by placing them on fence posts etc. Doors – (Video Time: 2:15) The way this door is laid out you need to place the doors on the side facing the correct way instead of in front. You place them adjacent to the log. When you place them they are placed in the closed position. Zombies don’t go through closed doors. If you want them to function properly you need to have them overlap a little bit. Bait – Use a villager as bait for zombies. Zombies will try to attack them but they will fall in the hole. Once the sun comes up they start burning and die which then you can go into the whole and collect all the loot! Very easy to do. Anti Spider – With this tick you can prevent spiders from crawling up your walls. This is done by placing blocks near the top of the wall to stop them from scaling it. One of the more popular blocks used by this is the fence gate due to it looking amazing without being to intrusive. 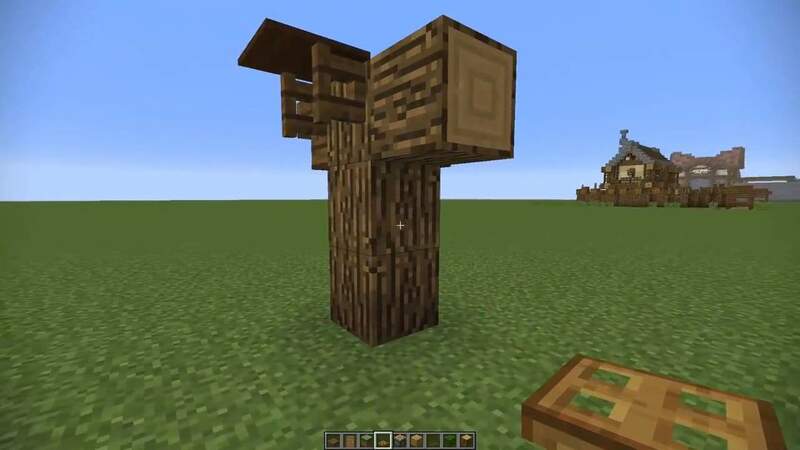 You can also use stairs, standard wood blocks and fence posts to name a couple of other options. 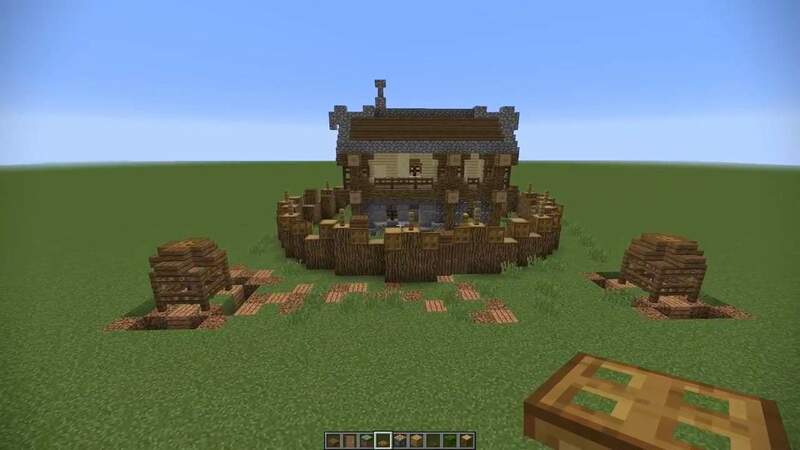 Combined – Here is a house with all the tricks mentioned above put into one build.